• PC, Mac and iMac compatible. 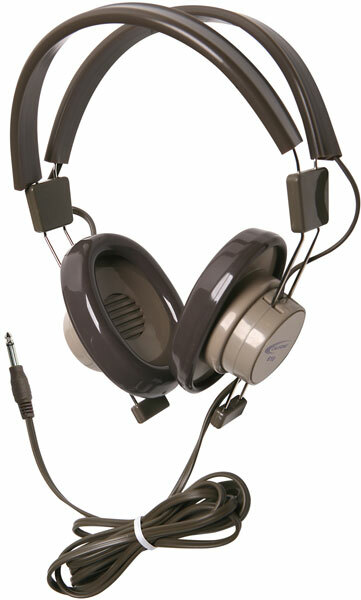 • Cleanable vinyl ear cushions are extremely durable designed to withstand heavy daily use. • Steel-reinforced headband with easy-to-clean cushions.